The world's favorite peep sight and the world's first peep sight, the Fletcher Tru-Peep is all-aluminum with a legendary design that allows for a perfectly round, shaded hole at full draw. The Tru-Peep eliminates the need for protruding hoods and is kept in place by reliable safety-tie groove. 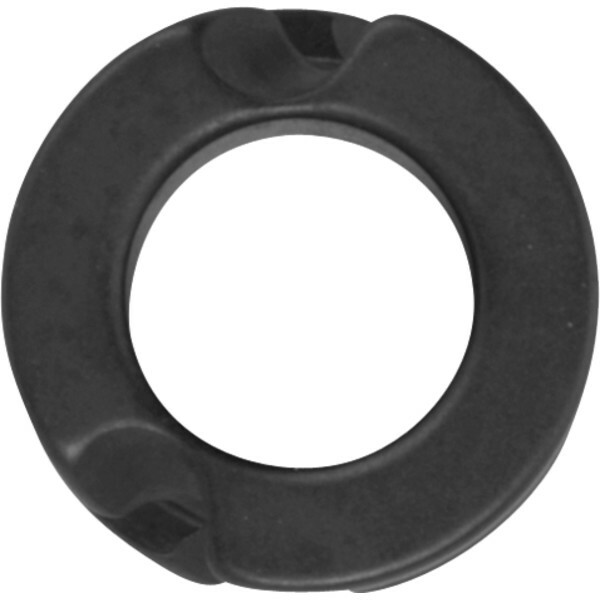 All-aluminum peep sight measures 1/4"